Mr. Selfish and I enjoyed Portugal’s capital and would gladly return to taste more delicious vinho verde (green wine). The city itself was quite beautiful (even in the rain). 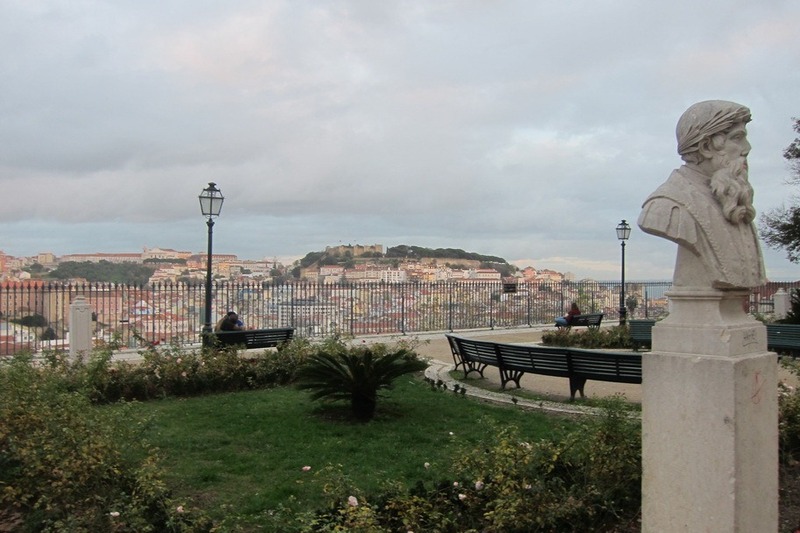 We particularly enjoyed the views from Miradouro Sao Pedro de Alcantara and the Castelo de São Jorge. 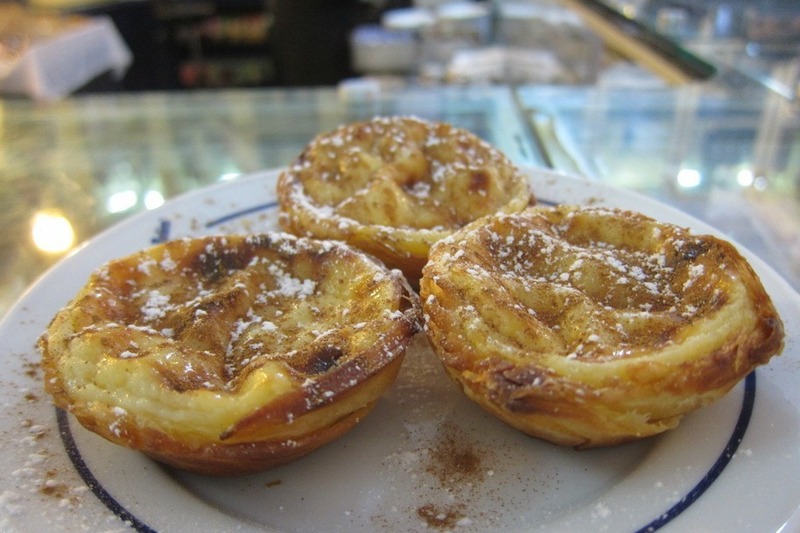 I highly recommend visiting Belém and going to Pastéis de Belém for the freshest and best tasting egg custards ever. 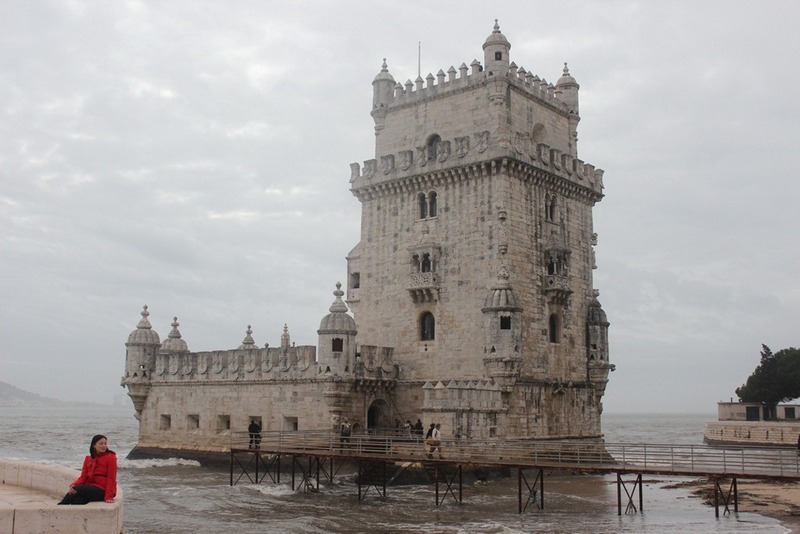 Aside from the egg custards, Belém has some very beautiful attractions. The two best attractions are the Torre de Belém and the Jeronimos Monastery. You can buy a combination ticket for admission to both. 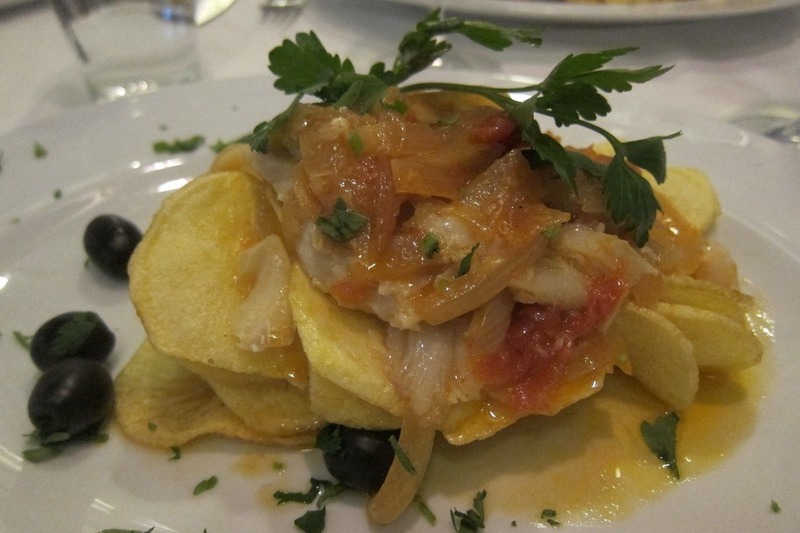 Finally, I didn’t know much about Portuguese cuisine prior to this trip, but I found the food quite delightful. The vinho verde was particularly suited to my palate. Mr. Selfish and I are going to have to find a store carrying this wine in the States after this trip is over. I even enjoyed the salted cod, about which I had heard mixed reviews.